On DataMaster Online you can compare Xerox WorkCentre 7220i with its competition. DMO provides comparisons of photocopiers, MFPs and printers including the Xerox WorkCentre 7220i as well as its competitors. On DMO you will find the strengths and advantages of the Xerox WorkCentre 7220i as well as the weaknesses of the Xerox WorkCentre 7220i and its cons. DMO gives you technical specifications and all the technical information on the Xerox WorkCentre 7220i and its competitors. 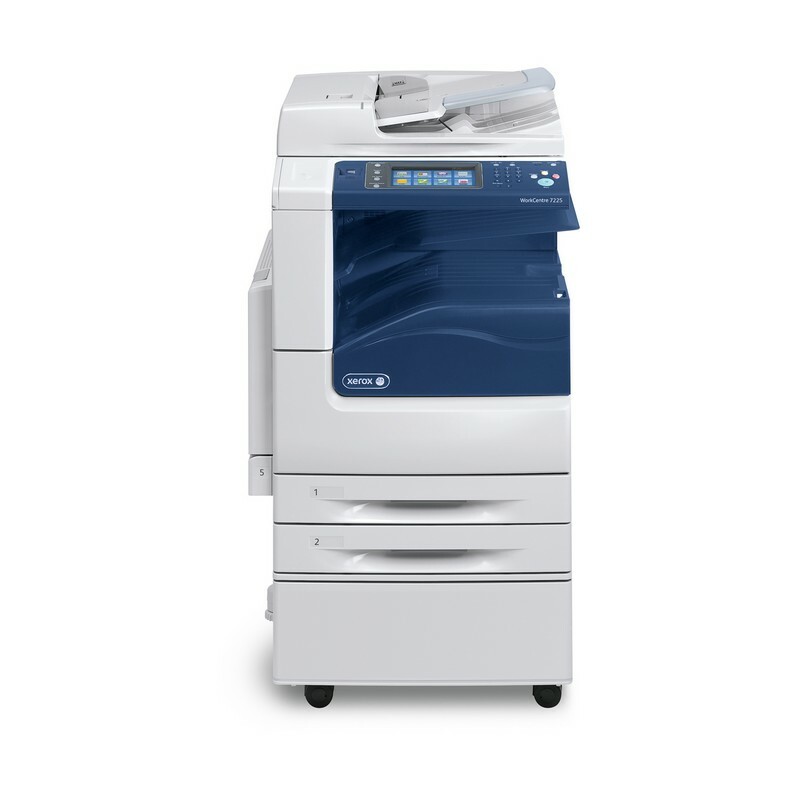 All the A3 finishing options for the Xerox WorkCentre 7220i. Benchmarking Xerox WorkCentre 7220i : certificates, productivity reports, evaluations of the Xerox WorkCentre 7220i and its competitors. Easy-to-use comparison tools showing strengths and weaknesses, pros and cons and all the technical information on the Xerox WorkCentre 7220i and competing machines. Analysis of productivity, quality, usability, functions, flexibility and environmental aspects of the Xerox WorkCentre 7220i. DMO is a sales tool with a feature for replying to bids and tenders concerning the Xerox WorkCentre 7220i. On the DMO Benchmarking portal you will also find full details of compatibility of the Xerox WorkCentre 7220i with software Solutions.